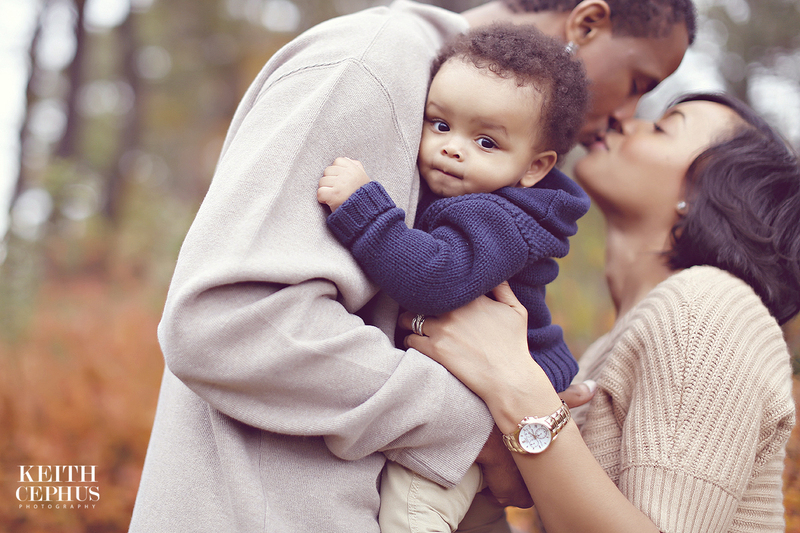 Womans Club of Portsmouth Portrait Photographer | Sneak Preview: Rachel and Steven’s Family Portrait Session! 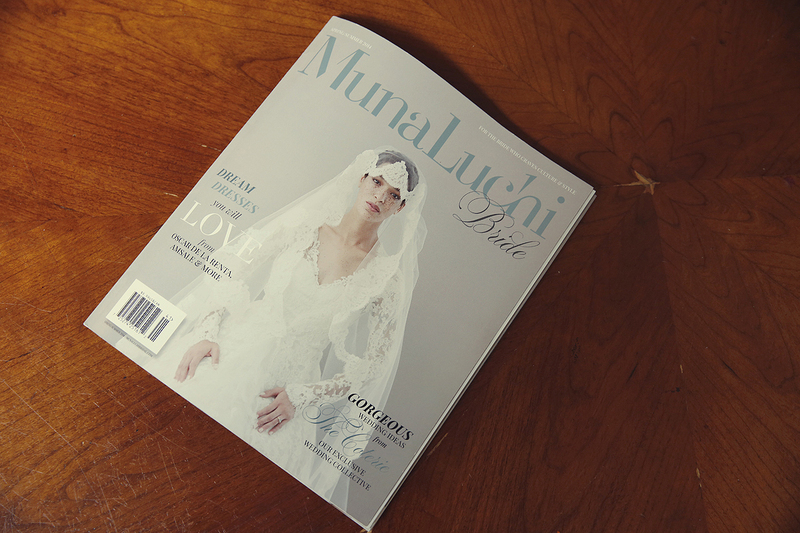 Munaluchi Bride Magazine | Cephus’ Weddings and Styled Shoot Featured! !